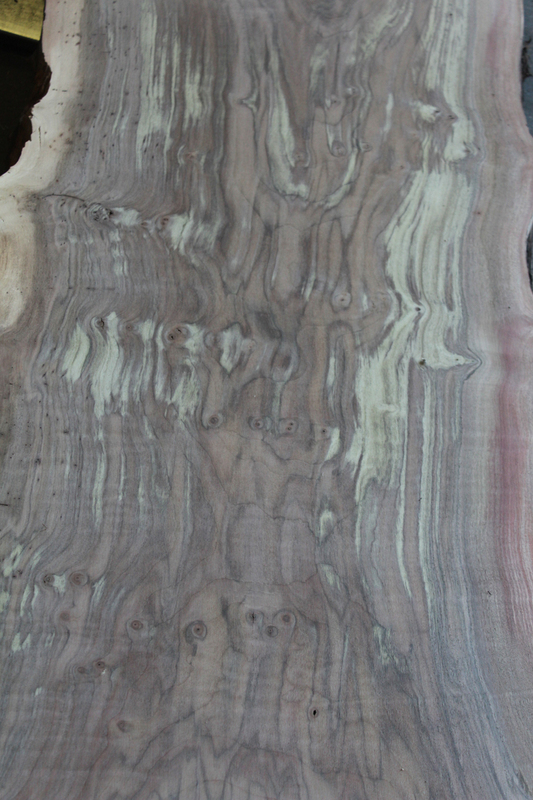 Claro Walnut is another walnut species that Marwood offers. 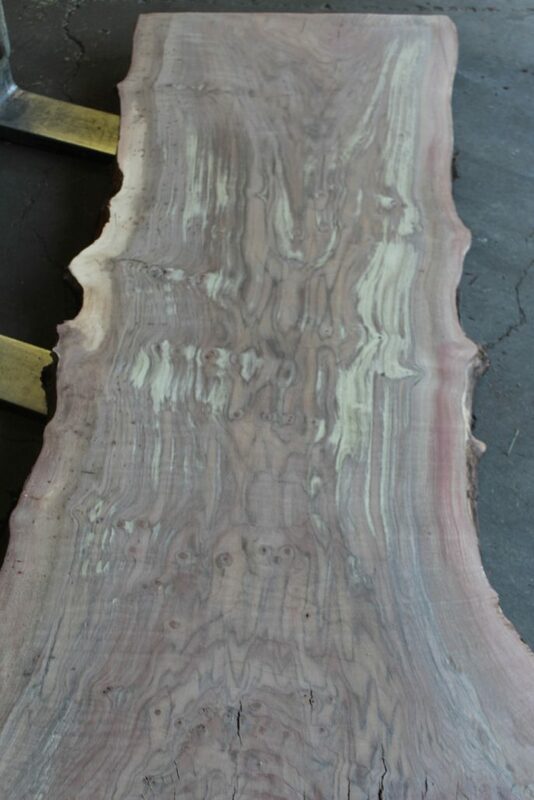 Claro Walnut originates in the western area of the United States. 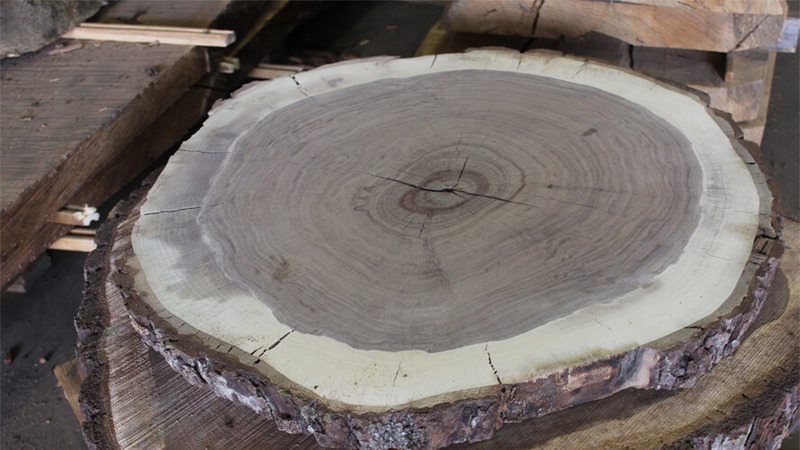 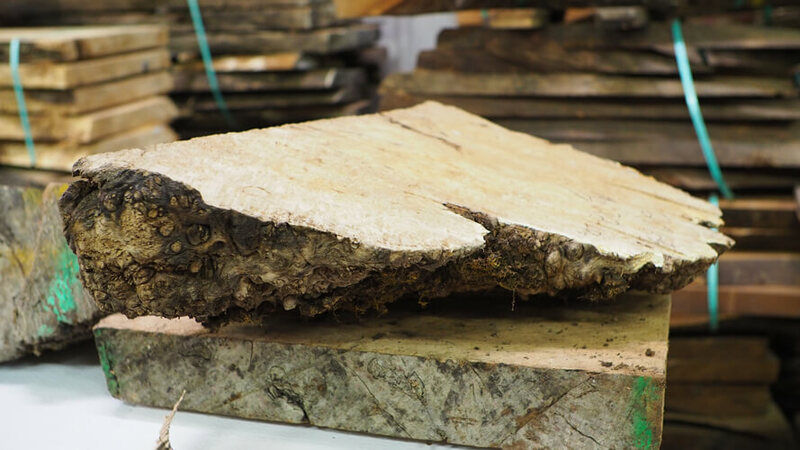 The biggest difference in Claro Walnut from Black Walnut is the color variety. 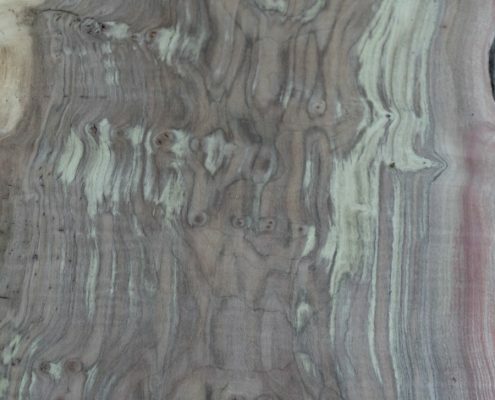 Coloration of Claro Walnut is contrasting in color and the grain of Claro Walnut can tend to be burly, but can be figured most of the time, as well. 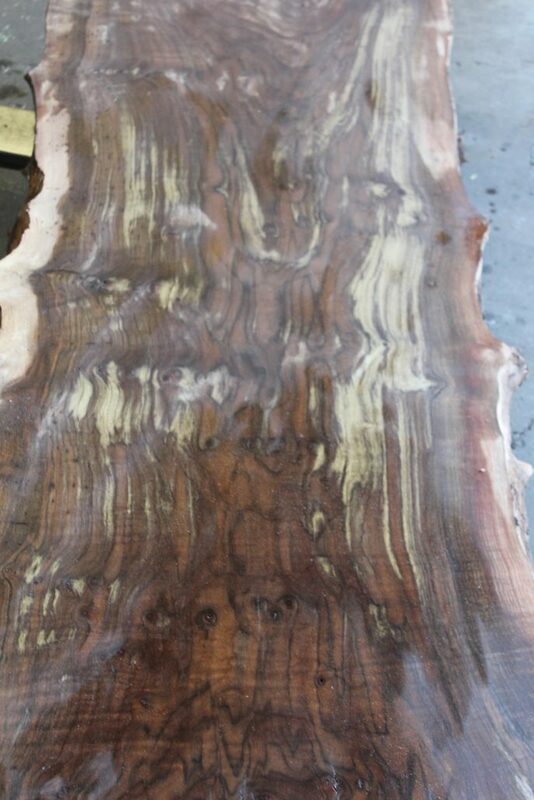 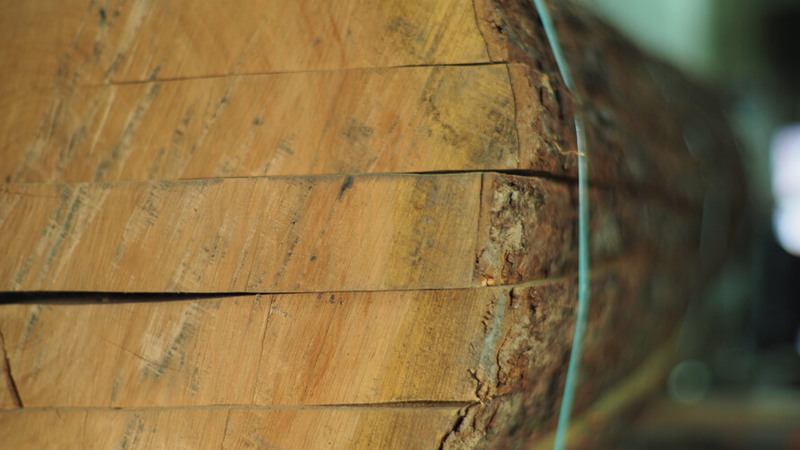 Claro Walnut is great to use in furniture, cabinets, and gunstocks.